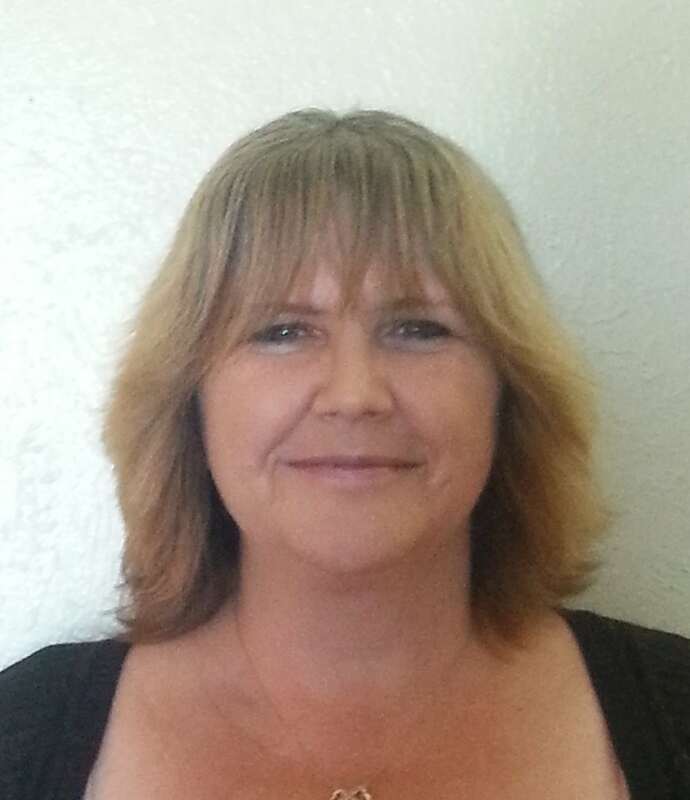 Janice May is the general manager and advertising representative for the Fulton County Expositor. Drew Stambaugh has been with the Fulton County Expositor since 2003 and currently serves as editor. He is a Swanton High School graduate and a 2003 graduate of Bowling Green State University with a degree in Journalism. 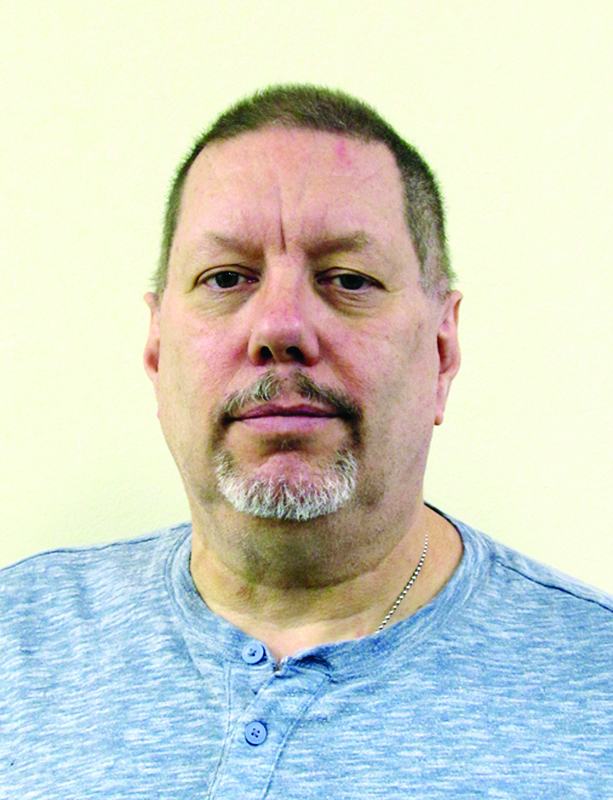 David Coehrs is a veteran member of the staff at the Fulton County Expositor. He is a graduate of Cardinal Stritch High School, and graduated from Bowling Green State University with a degree in Journalism. Coehrs has won multiple state awards for his column writing and feature writing. 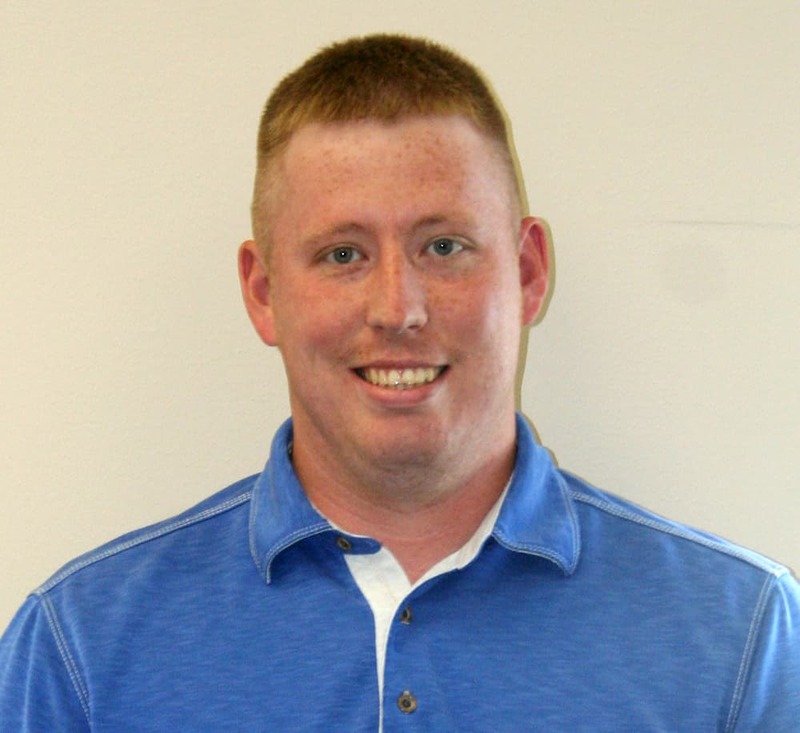 Max Householder has been sports editor of the Fulton County Expositor since 2013. The Expositor sports section received a first place award at the Ohio Newspaper Association Hooper Awards in 2016. Max is an Evergreen High School graduate as well as a graduate of Bowling Green State University.